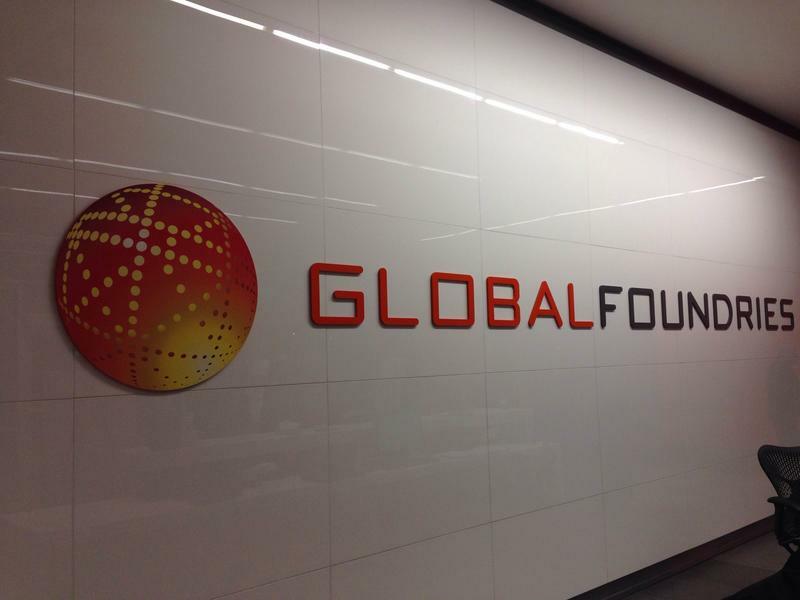 Semiconductor manufacturer GLOBALFOUNDRIES announced that it is working toward the next technological breakthrough of 7 nanometer technology. Senior Vice President and General Manager of the chip fab’s Malta, New York campus, Dr. Tom Caulfield, explained what that meant to reporters Thursday. Caulfield explained that currently, the advanced graphics card in your high-end PC or the technology that helps power cloud-based servers are running on chips built on these semiconductors. What’s leading the industry these days 14 nm tech. GLOBALFOUNDRIES, which notably produces chips for company AMD, is one of four companies in the world that uses 14 nm. Caulfield believes one day every item in your home, from your smartphone to your fridge to the scale in your bathroom will be connected. It’s the 7nm tech that will power the infrastructure to move that data from those devices back and forth from the cloud, as demand grows. That’s just one example. 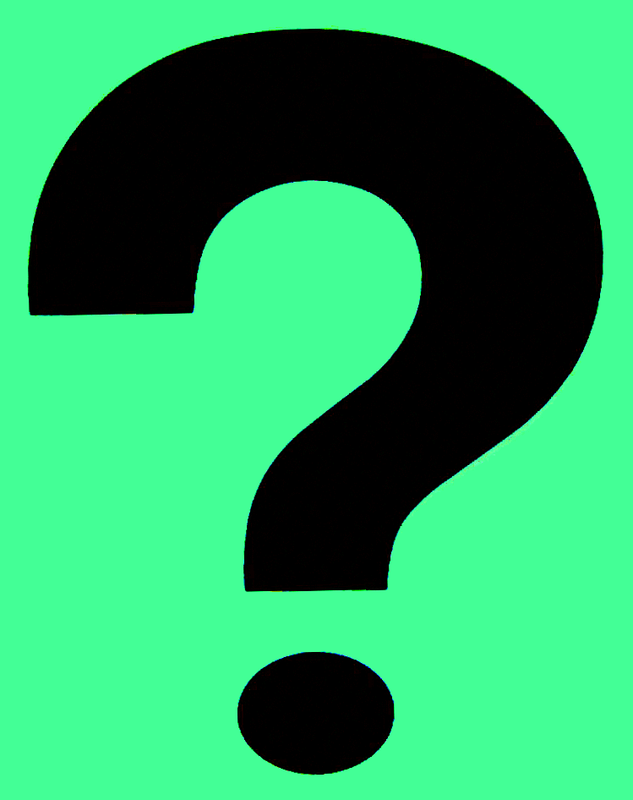 That doesn’t mean that the current 14 nm tech that is leading the industry today is outdated. Caulfield explained that the two technologies will be produced side-by-side in the future. “Because 14 nm will have a long life. And 7 will have a long life as well. These technologies do compliment one another,” said Caulfield. 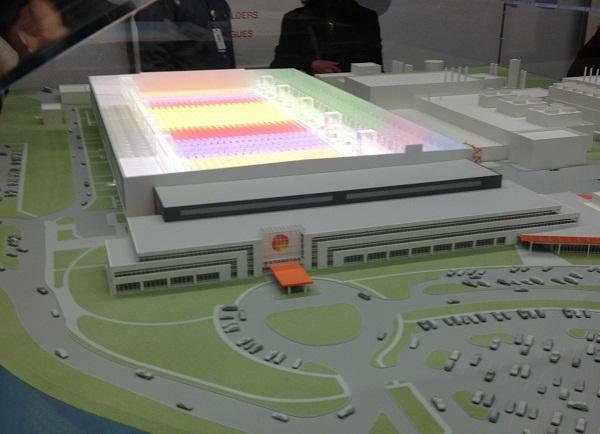 GLOBALFOUNDRIES says it plans to make a multi-billion dollar investment in its Malta Fab 8 facility to enable development for 7 nm tech and expects clients to begin sending their designs for production in the second half of 2017. But to help illustrate what is possible and available on the market today in 14 nm tech, Caulfield showed off a virtual reality program powered by a high-tech graphics card. Just outside the conference room, I was strapped into an HTC Vive virtual reality headset by Ashvin Ramasawmy, Caulfield’s chief of staff. “Look to your right,” said Ramasawmy. “Oh boy, there’s a big whale. It’s right there!,” said a surprised yours truly. Wearing goggles and earphones I was transported to an underwater shipwreck with a large whale, to a platform where I shot down virtual attacking robots, to a magician’s house where I interacted with a pet dragon. 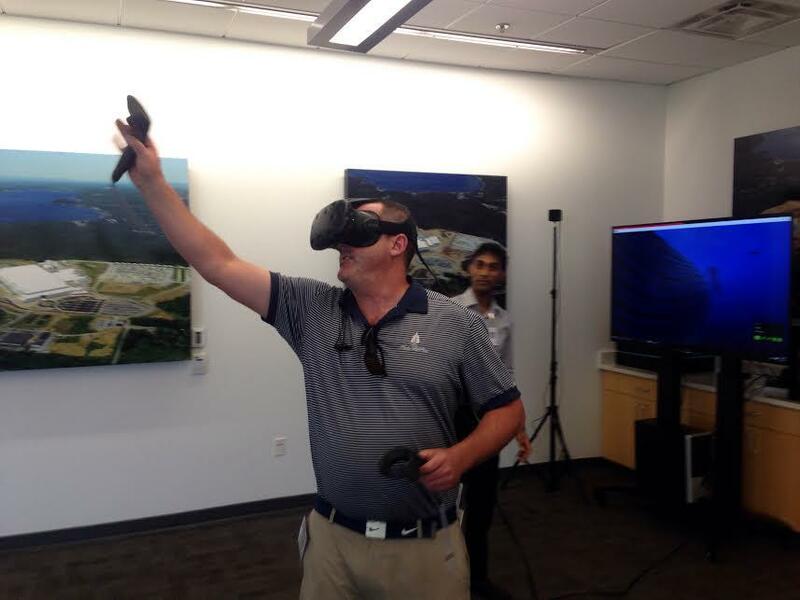 While virtual reality technology can be used for gaming, like what I saw, Ramasawmy explained that in the future it will be used in new ways, like taking a virtual tour of a home up for sale, for example. “So this is just the beginning of VR. And the score is endless, really,” said Ramasawmy. Last week, GLOBALFOUNDRIES announced that it would advance another type of technology, used in mobile phones and other low-power electronic gadgets, from 22 nm to 12 nm. That work will begin at its facility in Germany. 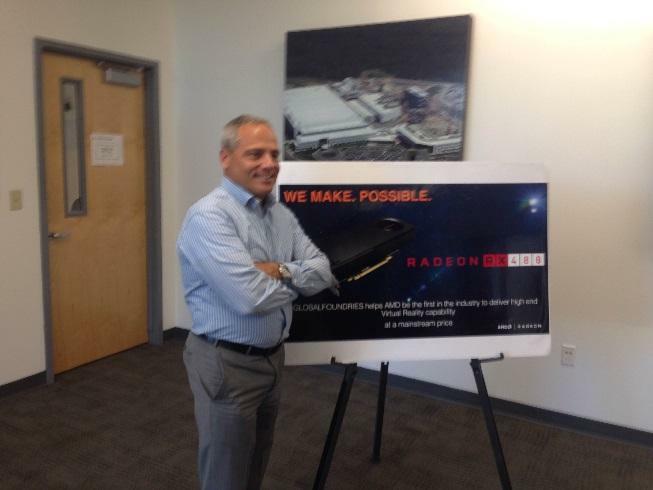 In Saratoga County, GLOBALFOUNDRIES is celebrating its 10th anniversary of the Fab 8 project. Caulfield mentioned the growth and impact of the company over the years. Computer chip manufacturer GlobalFoundries invited members of the public in for an open house this week. While the community got a taste of what goes on at the Saratoga County Fab 8 site, local reporters had a chance to meet with company leadership. 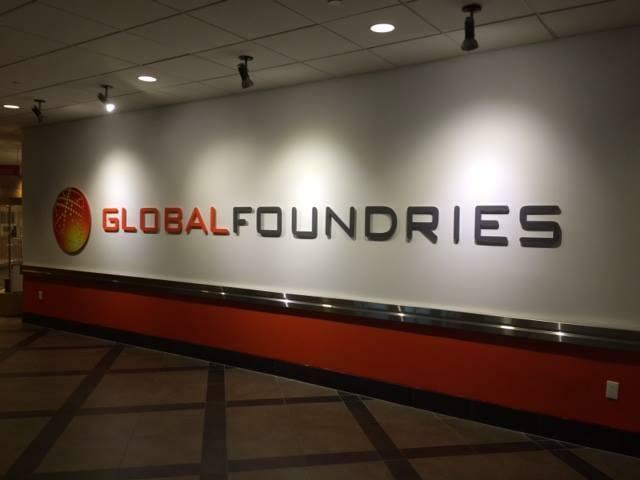 Recently reported layoffs at GlobalFoundries’ facilities in New York come at the same time the company is celebrating a new investment in Vermont. Officials say the Essex Junction, Vermont computer chip manufacturing plant now owned by GlobalFoundries has received a $55 million capital infusion that is increasing plant output by 15 percent.